Lucky Player Wins $1,486,443 at 888casino! Now that the biggest jackpot on tap at 888casino is gone, let's have a look at the biggest prizes still up for grabs! While we had our eyes on the six-figure jackpot available at Vegas Millions, a lucky player managed to take down a HUGE $1,486,443 cash prize at the classic slot Millionaire Genie at 888casino. 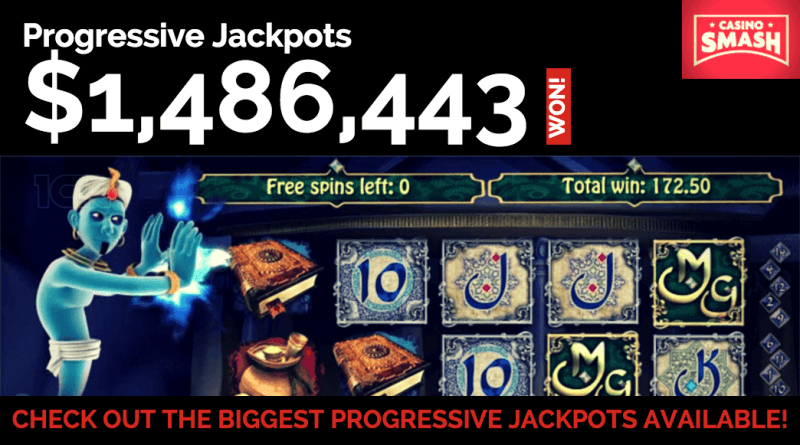 Although we are still waiting to receive more information about the win from the gaming site, we know that this is the fourteenth time the progressive jackpot is won since the launch of the game.Over the years, Millionaire Genie paid a jackpot once every 23 weeks, with the average win being of $2,600,559. Back in 2015, Millionaire Genie paid a record-breaking cash prize of $5,194,129. This is still the biggest one ever paid by this game. Are You Looking For a Jackpot? If you are a jackpot hunter, you know that it’s time to focus on other games and leave Millionaire Genie alone for some weeks. While we can’t promise you that the next win will happen in exactly 23 weeks from now - we do know that the game is probably not going to pay another huge win today. All things combined, the best progressive jackpots right now are those available at William Hill Vegas, the casino room part of William Hill’s gambling empire. If you don’t have an account at William Hill Vegas yet, open a free one through this link. As soon as you deposit £10 (or more), you will receive a generous 100% match bonus of up to £100! In addition to the progressive slots above, William Hill Vegas offers more than 200 different games - including all Playtech’s most popular titles. The platform features also a stunning live dealer casino where you can play live blackjack games as well as European roulette, three-card poker, baccarat, and casino hold’em with beautiful and funny live dealers. 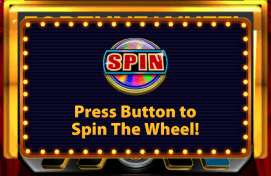 Check out our review of William Hill Casino Vegas to know more about this casino site before you open an account there. Jackpot Festival: Only 4 Days Left To Win £4,8m With ONE Spin! Only Today: Spin To Win a Trip to LA (And £1,000)!